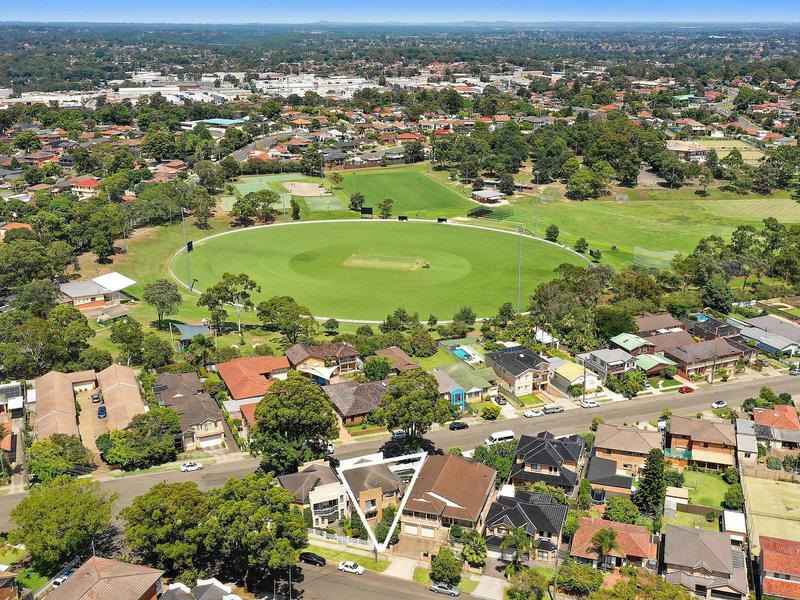 Mere footsteps from the green expanse of Olds Park, this fantastic family home is appointed for a high level of comfort with an emphasis on indoor and outdoor entertaining. 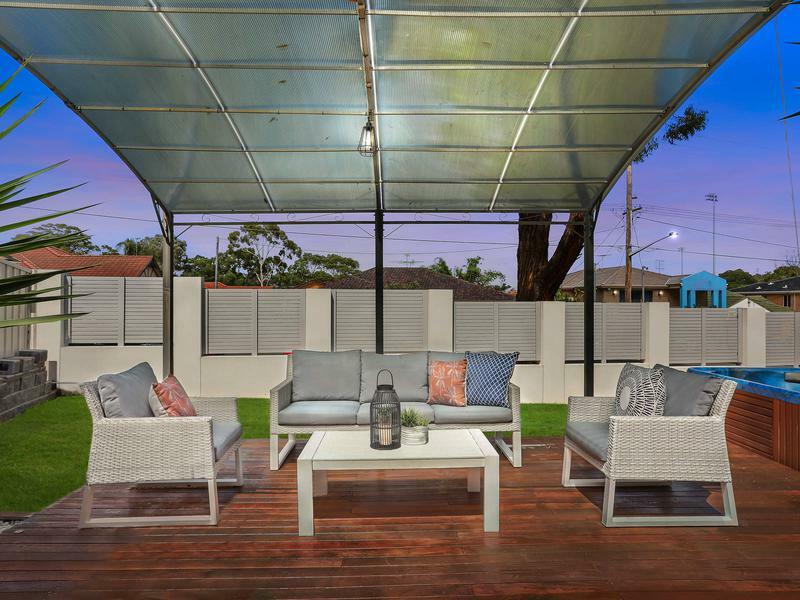 The double storey layout features stylish living spaces complemented by a brilliant alfresco area with a jacuzzi set under the stars. 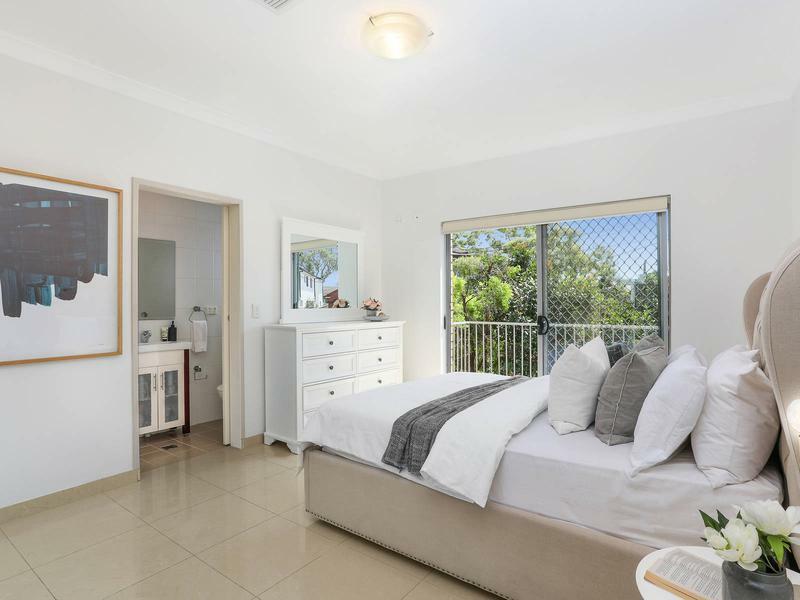 Deluxe family accommodation includes a number of bedrooms with outdoor areas, plus the benefit of a flexible study/media room on the lower level. 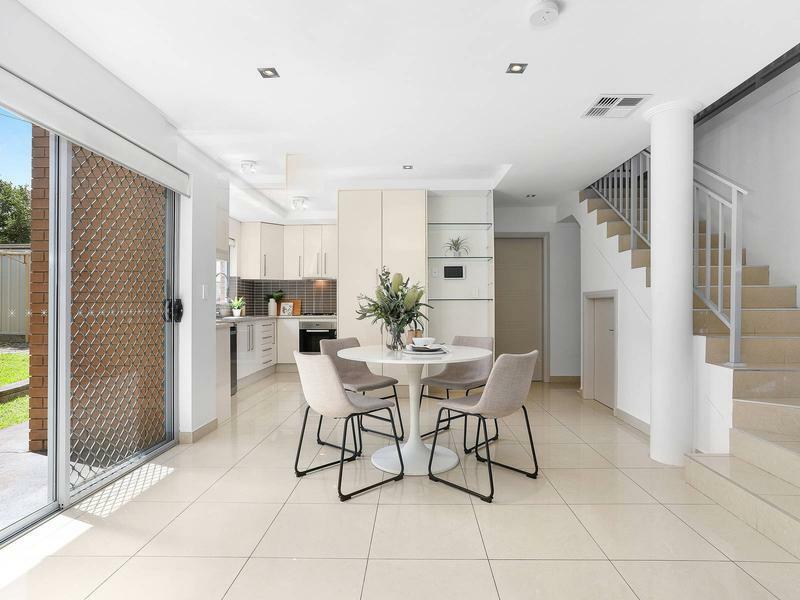 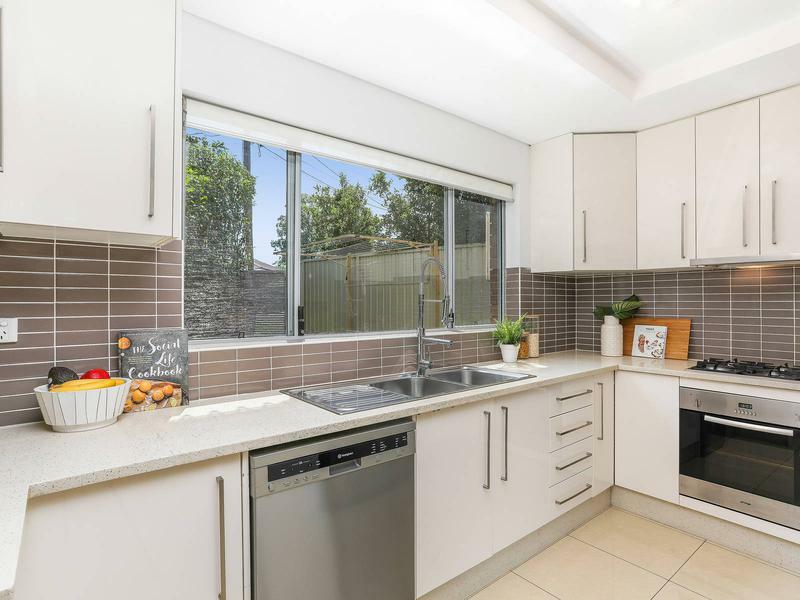 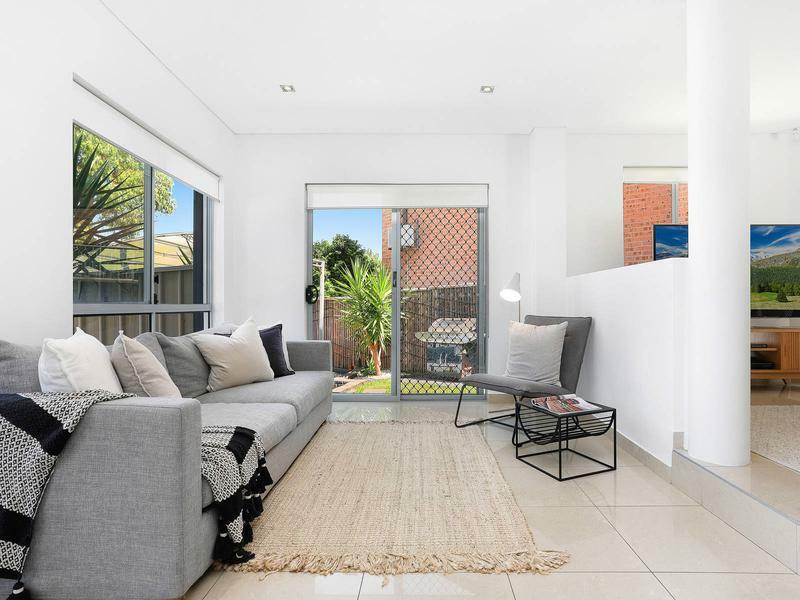 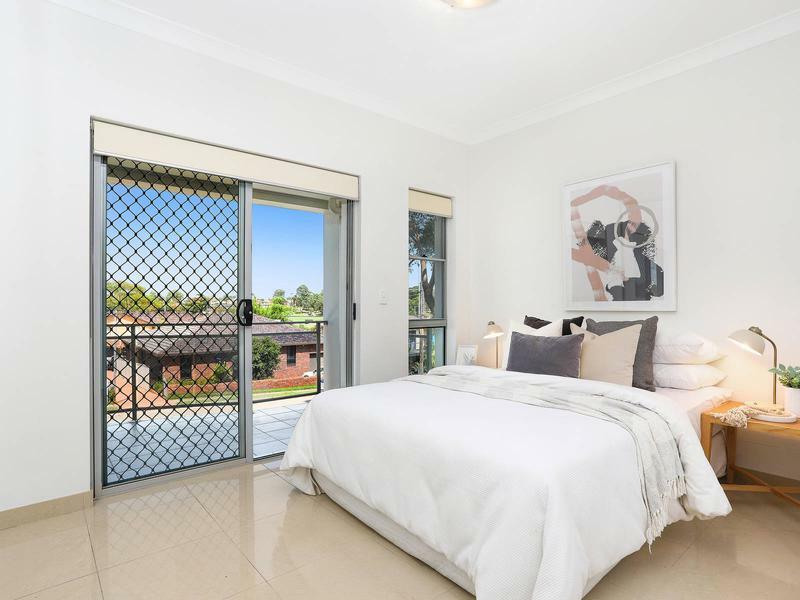 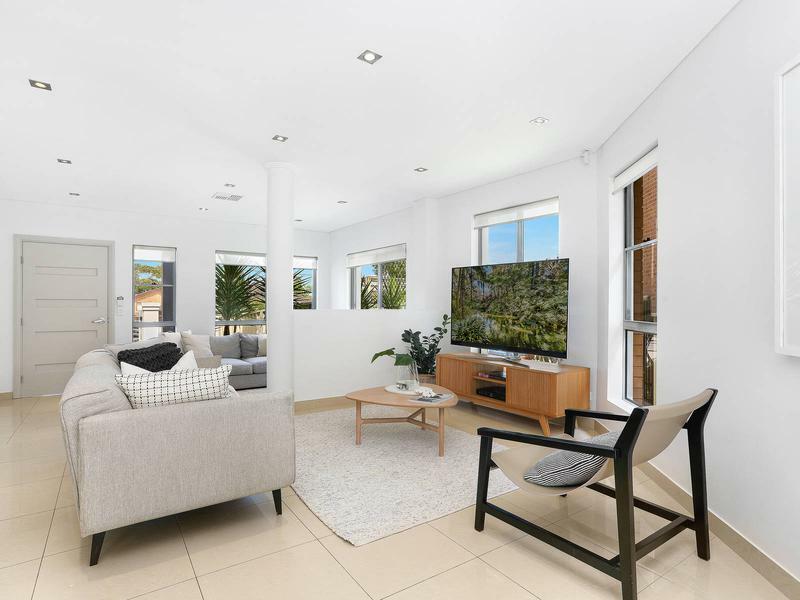 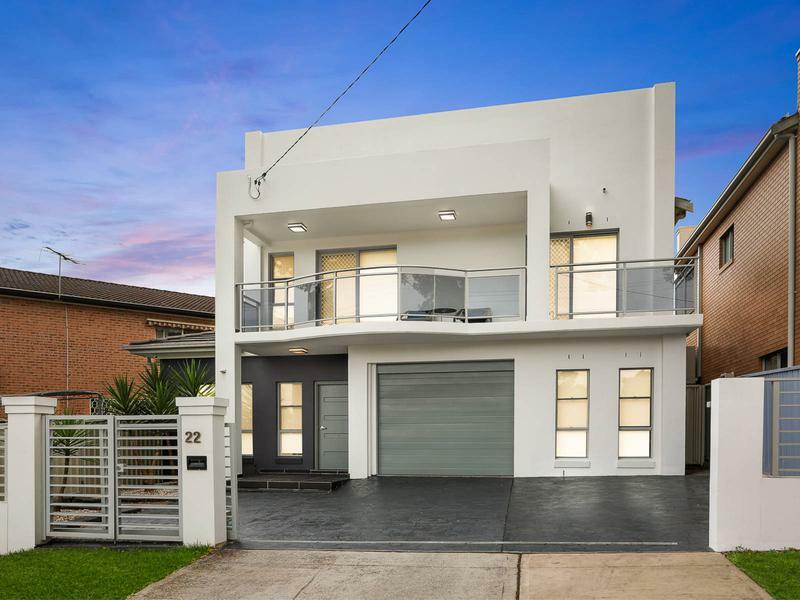 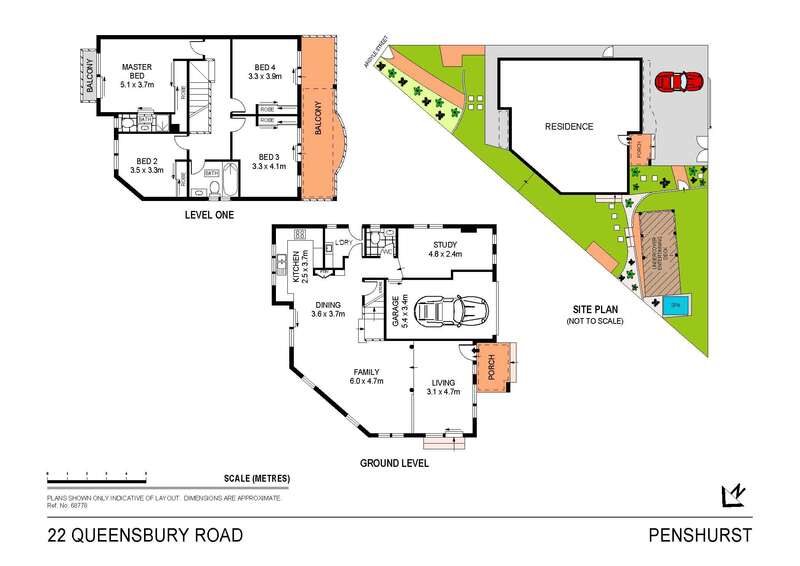 Just minutes from the vibrant precinct of Hurstville, this home enjoys a quiet, family-orientated neighbourhood with easy access to Penshurst Station, schools, shops and entertainment.